Everyone desires the perfect smile, featuring healthy and straight teeth that are as bright and white as possible. Dentist Collingwood’ experienced dentists offer patients a transformative tooth whitening treatment at our Collingwood clinic that will renew your smile and lift your confidence. We provide this service to all patients aged from ten years old. Ten is used as a benchmark as the patient’s permanent teeth have all normally grown in by this age. It is a safe, quick, and affordable solution to making your teeth whiter and brighter, giving yourself the smile you desire. With Dentist Collingwood’ In Chair teeth whitening treatment, our LED whitening systems use a special light to bleach your teeth. This procedure only takes an hour to complete, it is a very simple and straightforward process that delivers brilliant results. Removing stains and discolouration that have impacted the aesthetic appearance of your teeth, it effectively removes the darkening effects of stains from the teeth. This may be because of smoking or drinking beverages like coffee, tea, soft drink, and red wine. 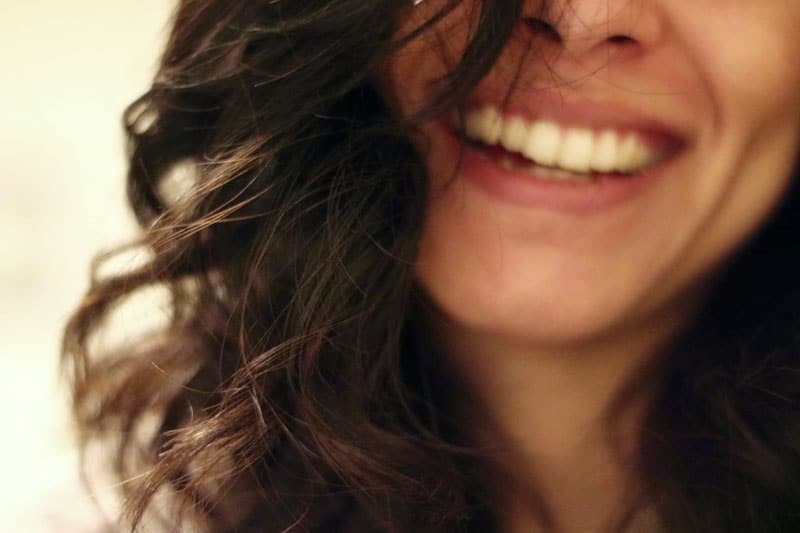 Although there are teeth whitening products that can be brought in stores, our treatment at our Collingwood clinic is far more thorough in removing internal stains professionally. Teeth whitening products may contain peroxide specifically formulated to dissolve organic tooth stains, restoring the natural brilliance and flawless appearance of your teeth. This is accomplished as the peroxide breaks down the stains lodged on and around the teeth, allowing our patients to rediscover their smile and self-esteem. If your teeth are not as brilliant as they could be, then contact Dentist Collingwood today. Book your teeth whitening appointment at our Collingwood clinic. Call today on (03) 9417 6355.